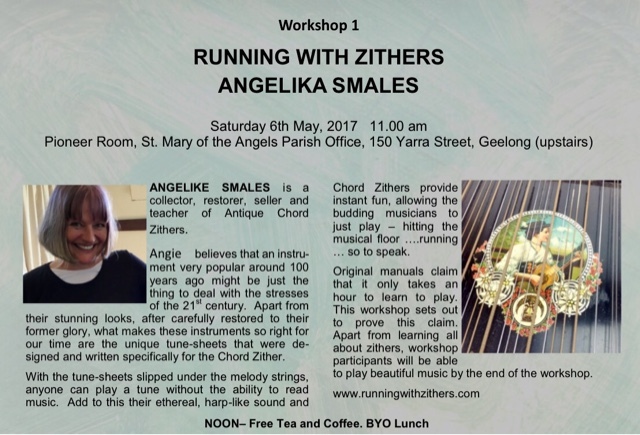 Running with Zithers........: We're Off to a Music Festival! 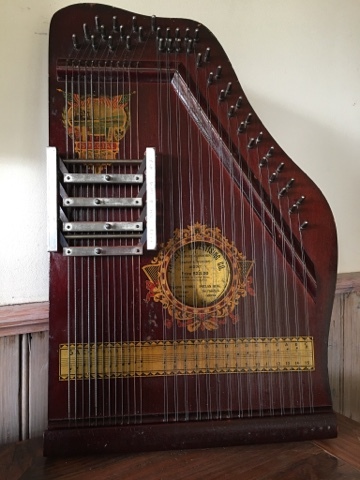 ....unleash your inner musician with a chord zither and JUST PLAY IT! We're Off to a Music Festival! 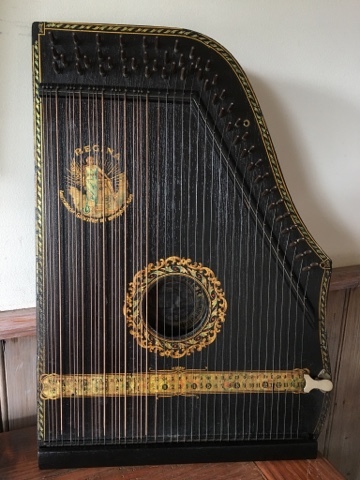 As part of the Music at the Basilica Festival we will be holding a zither workshop this Saturday! 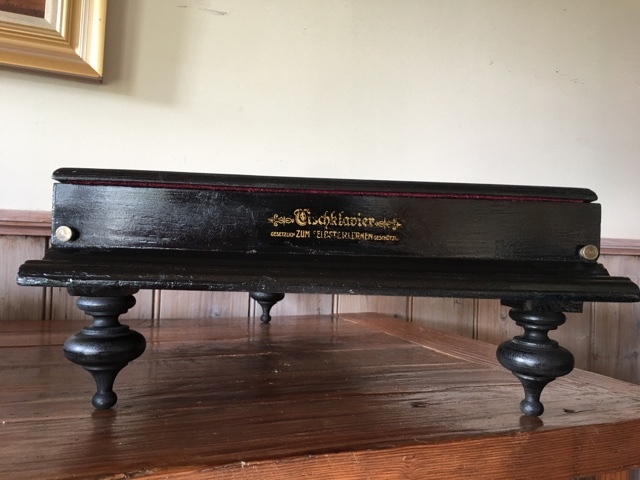 Come and take one of theses antique zithers for a run! 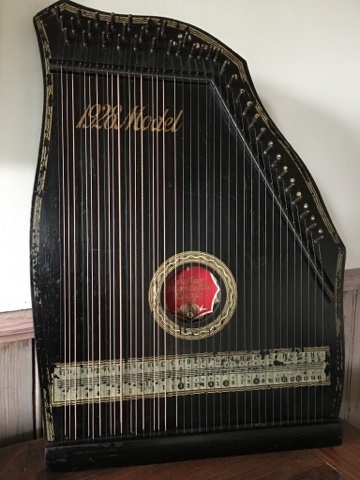 More Zither Questions? Send an inquiry.